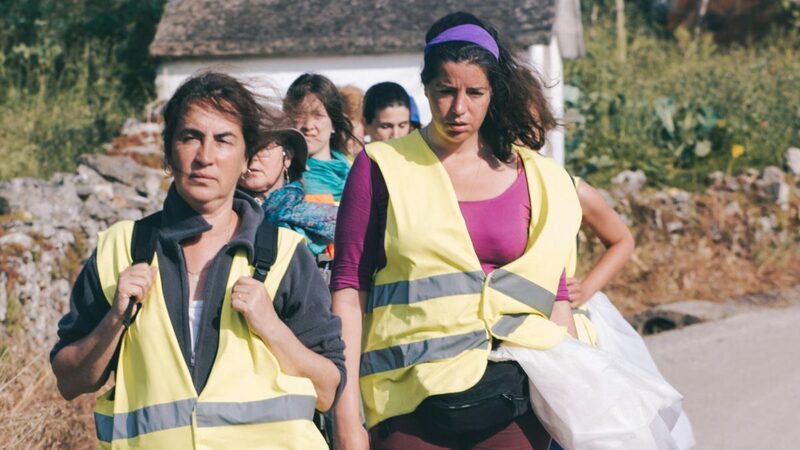 Canijo's journey of 11 women while they go on a pilgrimage from Bragança to Fatima was presented in Rotterdam Film Festival and Gothenburg Film Festival in 2018. May 2016. A group of 11 women set off from a village in the extreme north of Portugal on pilgrimage to Fátima. They walk 400km on foot over 10 days, crossing half of Portugal in a great effort to fulfil their promises. The extreme fatigue, suffering and physical limitations of each one of them lead to moments of rupture. Then they reveal their deeper identities and motivations. When arriving in Fatima, in the midst of enormous exhaustion, each one will have to find her own way to redemption. Det är lätt att ta sig in på Hagabion med rullstol själv. Få filmnyheter via vårt nyhetsbrev!